Earlier , I made a post about why Koreans are so misunderstood. So I feel it’s only right that I offer some kind of solution to this issue. Part of this is based on my own history. I was often told very negative things about Korean people and how they behaved. Had I gone through life believing this, I would never have the love and respect that I have for Koreans at this time. So here are some things that helped me to understand Korean people better. Hopefully, they can help you as well. A hand that is open can receive more blessings than a hand that is closed. And a mind that is open can gain more knowledge than a mind that is closed. Does this mean that you have to do things that you are totally against? No. But be open to listening to why things are done a certain way in Korean culture, and be open to accepting them. If you give Korean people a chance, you can find a friendship, or a love that will last a lifetime. Would you really miss out on that because you don’t want to bow when you great people or take off your shoes at their house? A reasonable person would not do so. So be reasonable and have an open mind when it comes to Korean people and Korean culture. One of the best things I’ve ever did in my life was to travel to Korea and see it for myself. By seeing things with my own eyes, I got to see just how loving and kind Korea people are. There are certain things that you can only experience in Korea. And even things are different in different parts of Korea. 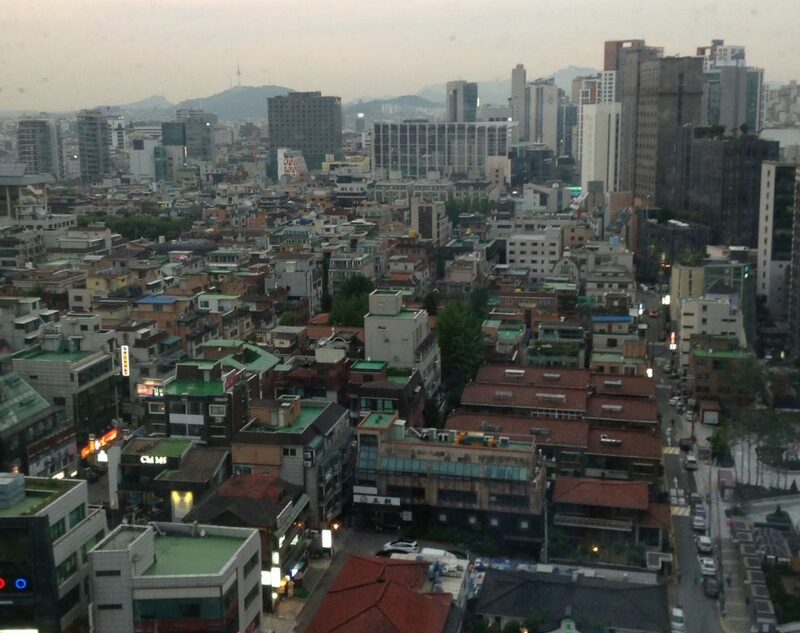 You hear a lot about Seoul, but what about life outside of Seoul? What about life in the Korean countryside? Or life in Busan? The only way to fully understand these things is to go to the country and see it for yourself. If you can go, go for more than a weekend. Go for at least a couple of weeks, or more if you can do so. Being in Korea and seeing what really goes on there will touch your mind and heart forever. You won’t know much about Korean people, if you never talk to Korean people. So many negative things that are said about Korean people are said by people who don’t know any Koreans. That’s why you need to talk to them yourself. You may be surprised at what you have in common with Korean people. You may also be surprised at how many lies you have been told about Korean people and Korean culture. When you reach out to talk to Korean people, talk to older Koreans as well. Besides teaching you the best way to eat Korean food, older Koreans can teach you a lot about the culture that a book or video can’t tell you. Older Korean people are truly special. You cannot be a true Korean unless you learn to love and respect the older generation. Without them and their hard work, there would be no Korean culture for you to love and embrace. Whatever you do, always let them know that they are loved and appreciated. If you can practice these steps, you will not be confused with lies about Korean people. Your love for Korean language and culture will grow if you take time to understand Korean people as best you can. And the more you understand Korean people, the more they will understand and love you. Before you know it, you’ll be a part of the Korean family as well.